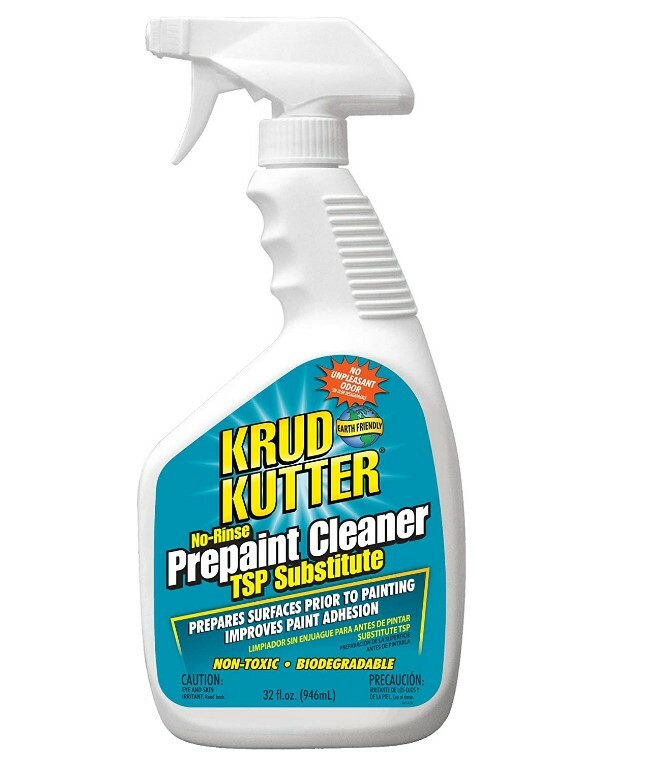 KRUD KUTTER PC326 PC32 Prepaint Cleaner is now available at Amazon.com for just $9.00 (REG $20.13) (As of 23 March 2019, 19:15 PST –Details) with an amazing 55% Discount and Free shipping to your doorsteps most probably. Cleans and etches surface providing excellent adhesion, even on high gloss surfaces. Removes tough stains like grease, smoke, mildew and dirt; leaving a clean, fresh surface. May be painted over anytime after 10 minutes, and up to a week. Water based, non-toxic, biodegradable, non-flammable and xylene-free. Safe for use on all paints, varnish, lacquer and polyurethane.